Competing protesters rally in Chicago against and for prosecutor Kim Foxx. Sooooo Jussie Smollett may just have Maybe colored the truth. The Chicago Police Department may or may not have hit the study of the Empire actor's alleged beatdown of MAGA hat-wear, racist African brothers in whiteface * kanye shrug *. Nope. None of them. The real villain in this saga is apparently Kim Foxx, the woman, the black woman, in fact at the helm of Chicago's Cook County State Attorney's Office. Now to hear her critics tell it, it is an embarrassment and a travesty of national importance that Smollett "came away" with several accusations to forget what had happened to him a great night in Chicago during at 2 o'clock to the metro. 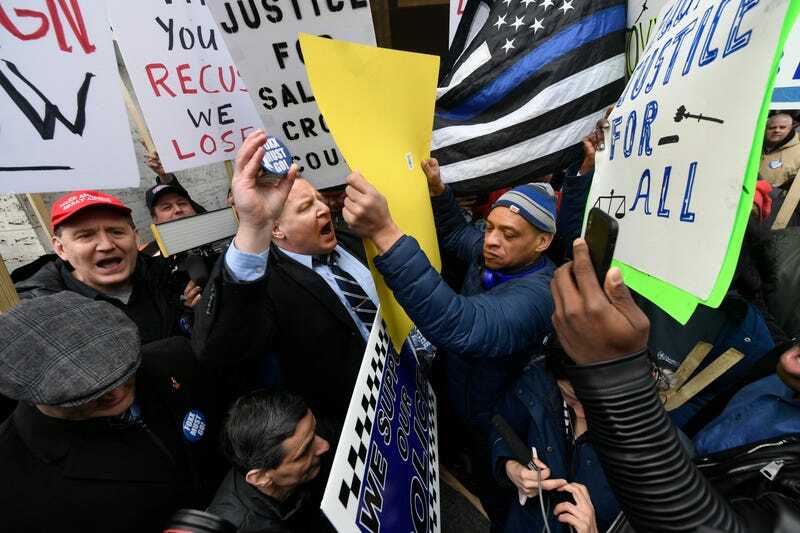 On Monday, members of Chicago's brotherhood order were placed outside the Cook County Administration Building to demand justice and accountability – or, in principle, a return to the good days when punks and perps, usually of the poor, black and brown variants, are small for the kind of "cushy" Jussie offerings involving fines, community service and annihilation of records. 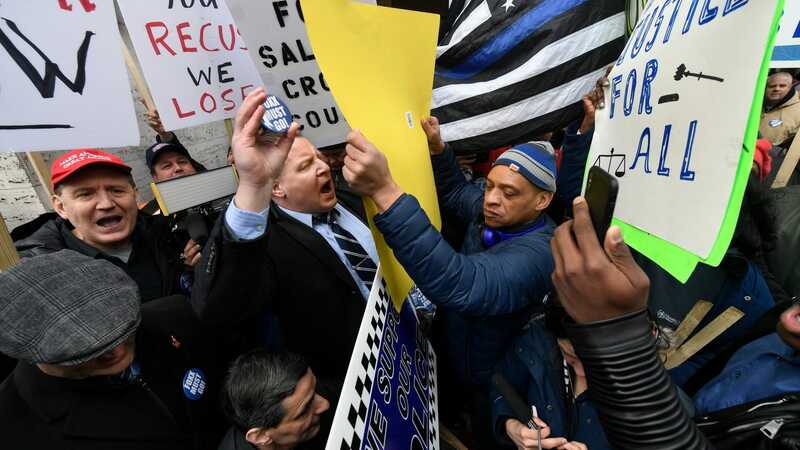 "I don't think justice was earned at all," Foxx protester Mike Macdonald, 60, told the Chicago Tribune, calling the prosecutor or office's handling of Smollett, on the news site's words, "a headache against the principle of maintaining justice – he dedicated his career to. " According to po-po, the Smollett case is more scandalous than yet, may I not know that someone is sentenced to less than seven years in prison for murdering a teenager? But I go down. Back to Kim Foxx. She also had her backers, with Monday with community movements, protesting against Foxx and directly to the FOP. "The attack on Kim Foxx is not about Jussie," Rev. Michael Pfleger, priest in St. The Sabina Church, the Chicago Sun-Times told. "It's an excuse to remove a strong black woman." Yes, as @BLMChi noted about the true nature of FOP's protest, Chicago is ready for Tuesday to choose its first black woman as mayor. Maybe it means that FOP is protesting too much.